2 bedroom apartment completed summer 2017! 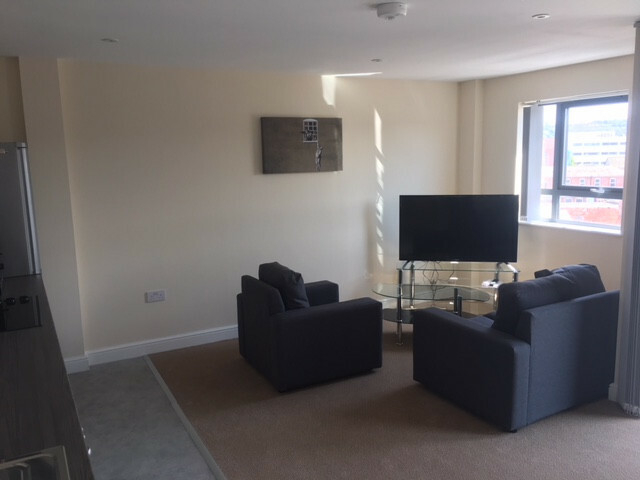 The apartment is be modern, a good size and completed to a high standard. There are two bedrooms each furnished with a double bed, bedside table, study desk and chair, wardrobe and drawer unit and wall mounted TV. There is a modern bathroom with a fitted bath and over head shower. 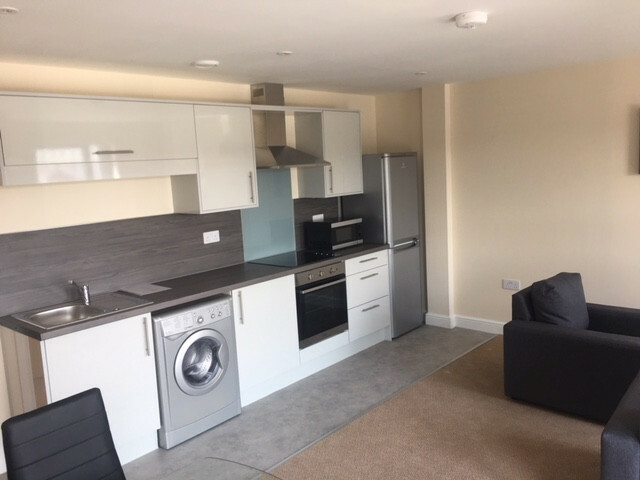 The spacious and open-plan kitchen/lounge which benefits from a balcony is complete with an oven and hob, microwave, washer-drier, fridge-freezer, TV, sofa, arm chair and dining set.